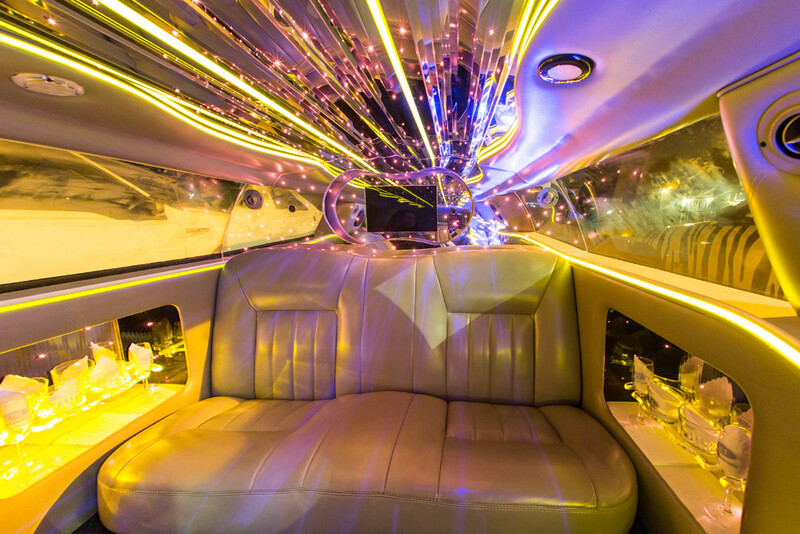 Our Super Stretch White Limo is perfect for those needing a large capacity limousine. 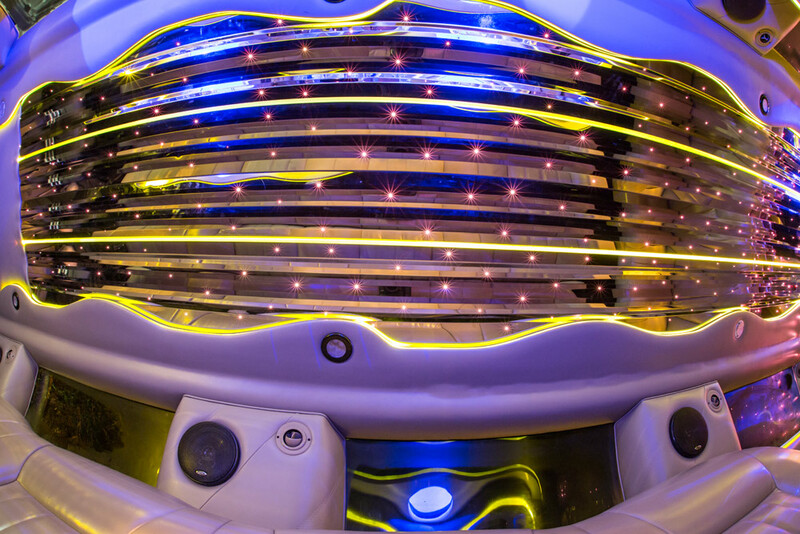 It comes complete with incredibly luxurious leather seating, a full bar and premium surround sound. 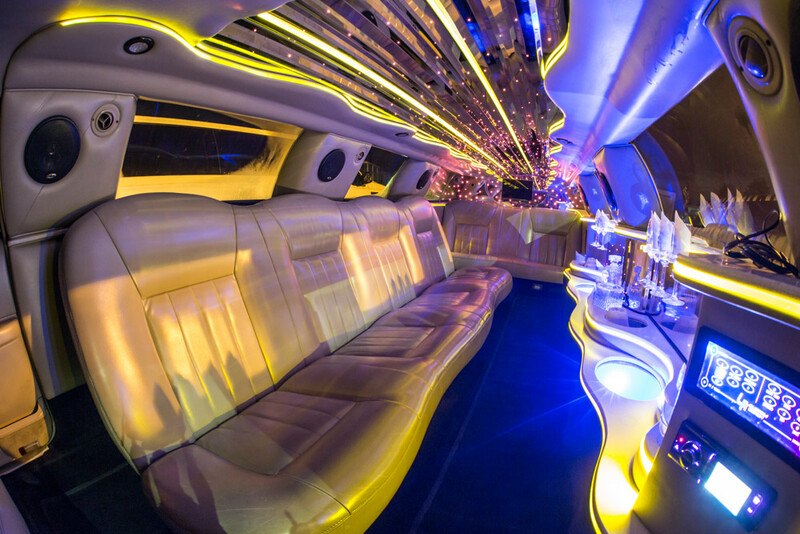 This limousine is a favorite for wedding parties, bachelor parties and bachelorette parties. Having a birthday party and need to fit all of your friends? 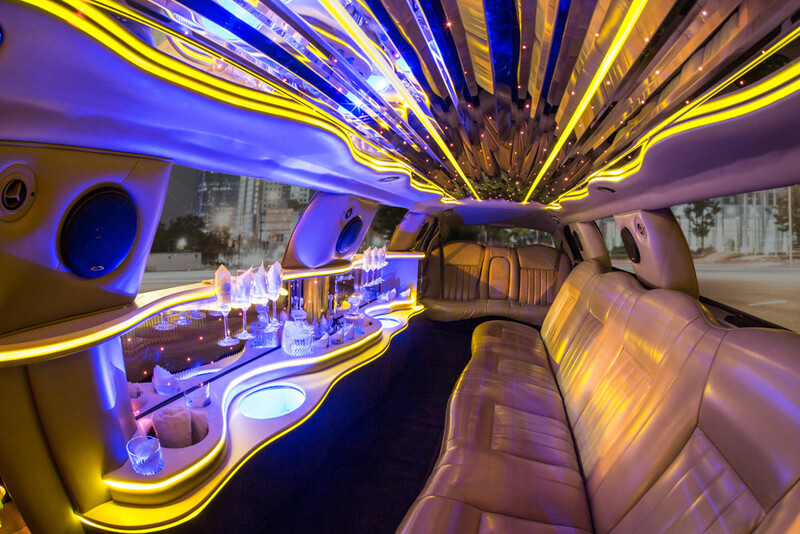 Our Super Stretch White Limo will take you and your friends wherever you need to go in luxury and style!